Four UK farming unions have written to major European agricultural groups stating that a no-deal exit from the EU would be 'economically disastrous'. Given the UK’s request for a further extension, the unions have asked for sufficient time to be granted to establish a consensus that recognises the needs of farming businesses across Europe. “For months now we have been calling for clarity. 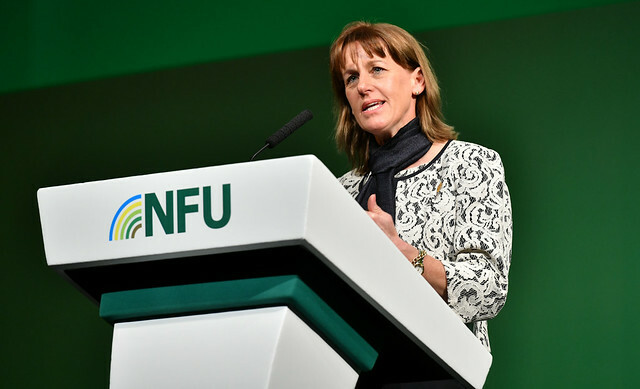 It is crucial politicians in the UK and across Europe prioritise the needs of businesses and the welfare and long-term prosperity of the agri-food sector,” the union presidents said.